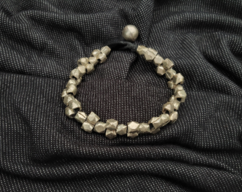 White Bronze Beaded bracelet - Docra metal bracelet - big hexagonal beads hand crafted - unisex - wristband - unique design. 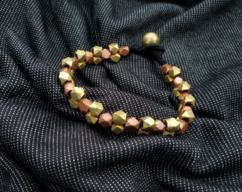 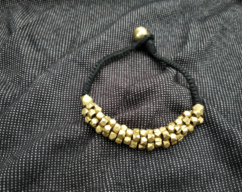 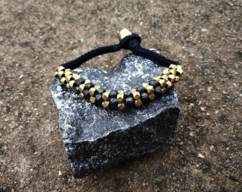 Bronze + Copper big hexagon beaded bracelet - Traditional - hand crafted - solid - docra - stylish bracelet - unisex hand crafted bracelet. 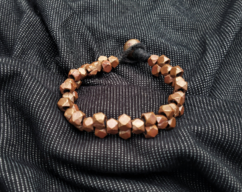 Copper big hexagon beaded bracelet - Traditional - hand crafted - solid copper - docra - stylish bracelet - unisex hand crafted bracelet.